Vaihingen, September 2017 – Home appliances expert Fakir, headquartered in Vaihingen an der Enz, Germany, is continuing its rapid growth in the first half of 2017. The company, which has been a guarantor for "made in Germany" quality for 85 years, was able to in-crease sales in the first half of 2017 by 25 percent compared to the previous year. A par-ticularly large share of the record result stemmed from the strong growth in the floor care sector. Furthermore, important personnel and structural changes established a foundation for success. 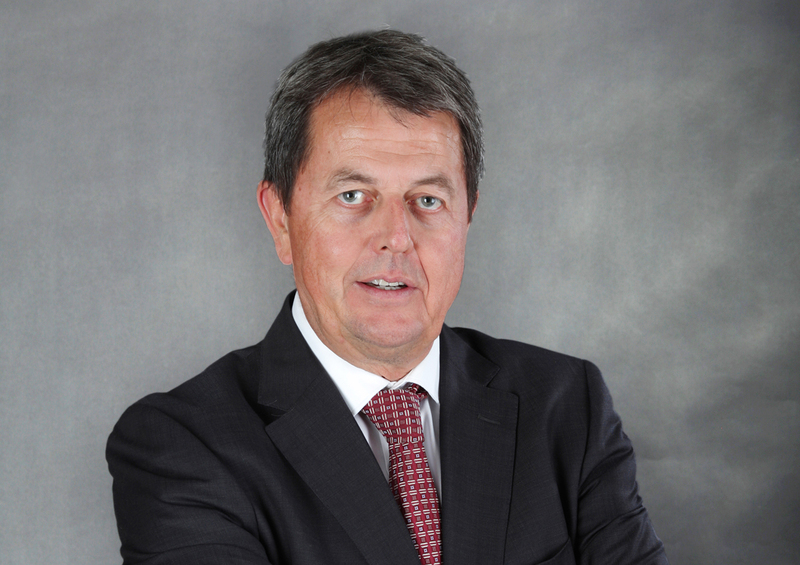 In February 2017, Holger R. Terstiege, an experienced top man-ager in the consumer goods market, took over the helm at Fakir, while Scott Taylor, who has years of management experience and is a top-class industry expert, was entrusted with the overall responsibility for marketing and distribution in his new role as Sales & Marketing Director. And Fakir has ambitious plans for the second half of the year as well. The international consumer electronics fair IFA in Berlin has set the scene to introduce a global novelty and market revolution in the sector of floor cleaning devices: the new vacuum cleaner series Fakir Air Wave®. Fakir is aiming to further drive growth in the im-portant fourth quarter and solidify its position as technology leader with the help of the innovative vacuum cleaner series. The latest success stories are a continuation of Fakir's positive development this year, after the company had laid the groundwork for a strong performance in 2016 with numerous novelties in the sectors floor care and heating. 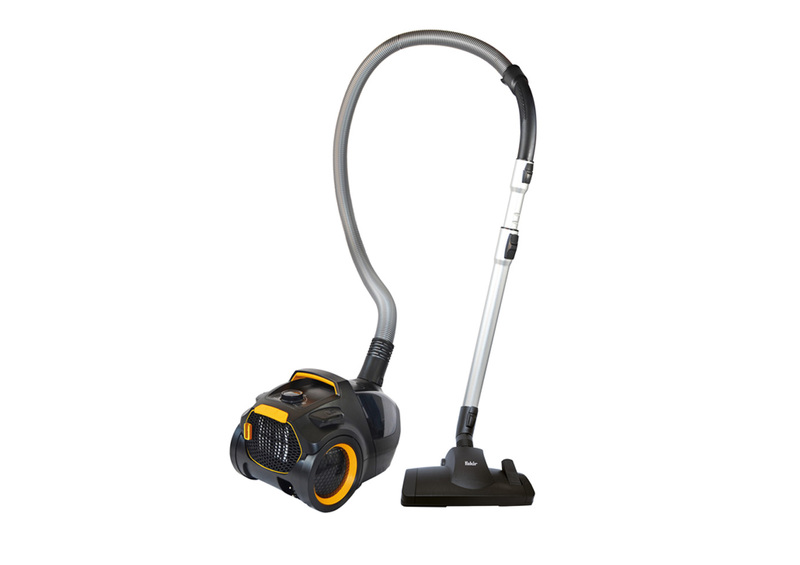 Cordless and handheld vacuum cleaners, the luxury-class vacuum cleaners, and prestige air conditioners convinced consumers and proved to be enor-mous revenue drivers. Holger R. Terstiege, Managing Director of Fakir Holding: "Our strong growth shows that our focus on high-quality products and ‘made in Germany’ in combination with comprehensive distribution is working. But this is only the beginning. In the future, we will enrich the market with revolutionary products and secure further market shares each year." First up is a worldwide innovation by the renowned company: On time for the IFA, Fakir launched the new Air Wave® line, a new premium vacuum cleaner series that will change the market forever, thanks to its novel air ways technology. Scott Taylor, Sales & Marketing Director: "Our Development Department has worked three years on this absolutely novel tech-nology. 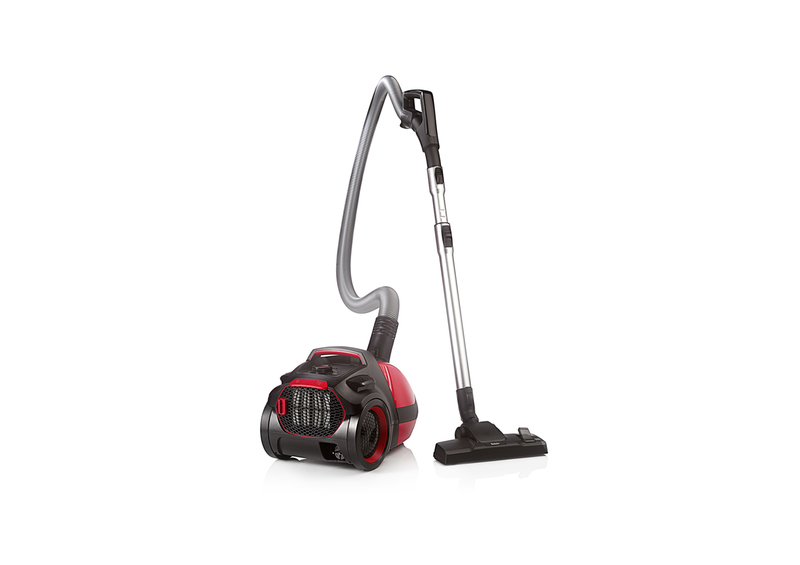 The result is a vacuum cleaner series that sets new standards on the market and allows for enormous power and suction performance with maximum energy efficiency." The technology facilitates a new type of airflow. In order to develop this unique technology, Fakir cooperated with the renowned company “Wessel Werke”. Starting this fall, the high-end models prestige 2000 and prestige 2400, both exclusively produced in Vaihingen, Germany, will hit the market and are expected to further strengthen the revenue growth of the first half year during the sales-promoting pre-Christmas period. A volume model in the fourth quarter is supposed to addition-ally increase sales pressure. Fakir Holding GmbH was able to get Holger R. Terstiege, an experienced and worldwide re-nowned top manager, on board as Managing Director. Terstiege is considered a top-class brand expert with formidable international connections. In the past, he has shaped the destinies of companies such as Katjes Fassin, HARIBO International, Kimberly-Clark, or Henkel in the inter-national arena. In his dual function as Vice President International Business, he is also respon-sible for the worldwide development of the Fakir brand. Newly created structures contributed to the successes in recent months as well. The Marketing/Distribution Department was reorga-nized under the supervision of electrical devices and industry expert Scott Taylor. 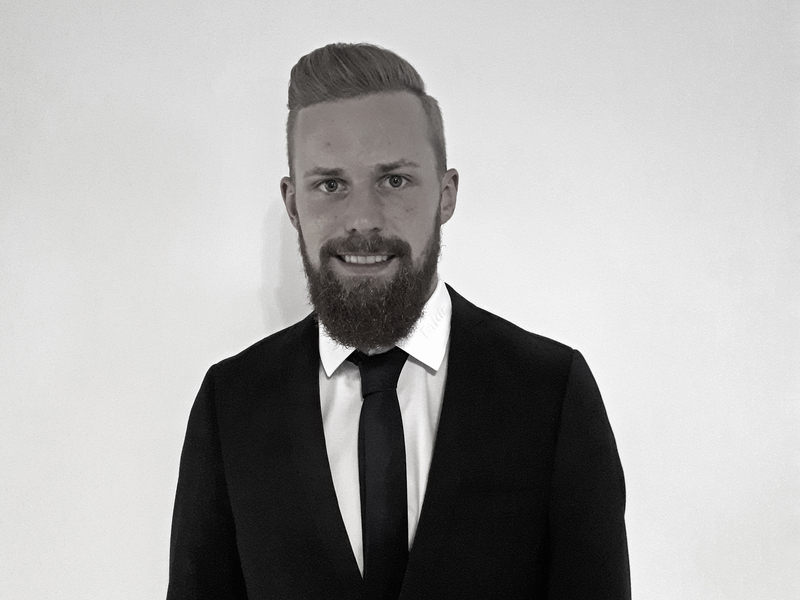 As Sales & Marketing Director, Taylor has also been responsible for the newly created business sectors e-commerce and content management as of late, and consistently advances Fakir's communi-cation and a nation-wide distribution network in Germany. 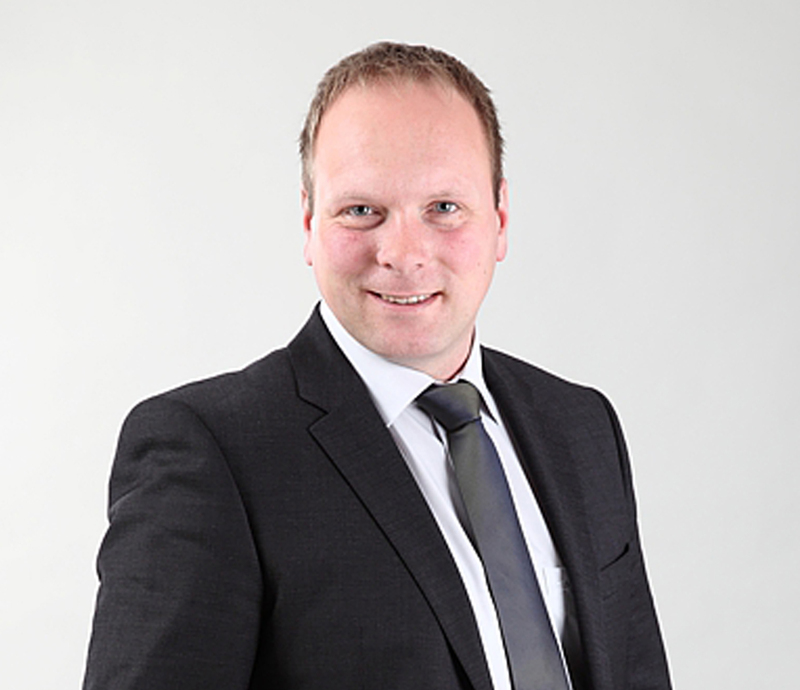 Since June, Benedikt Katzmarzik has been on board as new Area Sales Manager for Hesse/Saarland. And since August 1, Maik Laue, also an experienced sales expert, has been supporting the team for the area Saxony, Thuringia, and Saxony-Anhalt. In the coming months and years, Fakir aims to expand its role as innovation pioneer and quality leader in Germany. Especially in the floor care sector, the market share is expected to grow by 1 % each year, thanks to innovations such as the Air Wave® models. Fakir Hausgeräte GmbH was founded by Wilhelm Kicherer in 1933 and has been a leading provider of home appliances (floor cleaning and floor care appliances, small kitchen gadgets, heating units, fans and air conditioners, steam clean-ers) in Germany for 85 years. Focussing on "Quality from Germany", Fakir develops and manufactures high quality pro-ducts at the development and production site in Vaihingen an der Enz. nilco Reinigungsmaschinen GmbH, a company that was affiliated in 1961, covers the commercial cleaning machines sector. Fakir has a nationwide network of sales representatives and 80 authorized workshops in Germany. 60 representatives worldwide ensure a comprehensive cus-tomer service.